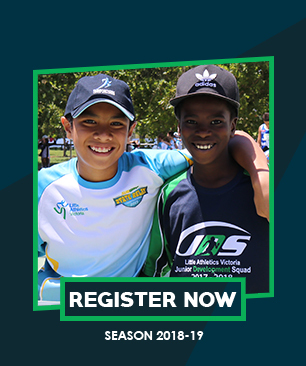 Welcome to the new and welcome back to the returning athletes! The warm weather is here and it's time to get out. Saturday's @ Sassella Park and warm-up begin at 8:45am. Download Team App from Apple store or Google play. 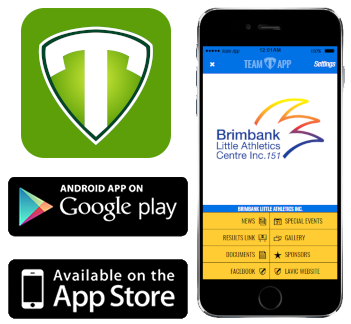 go to brimbanklittleaths.teamapp.com to sign up and view this App online.